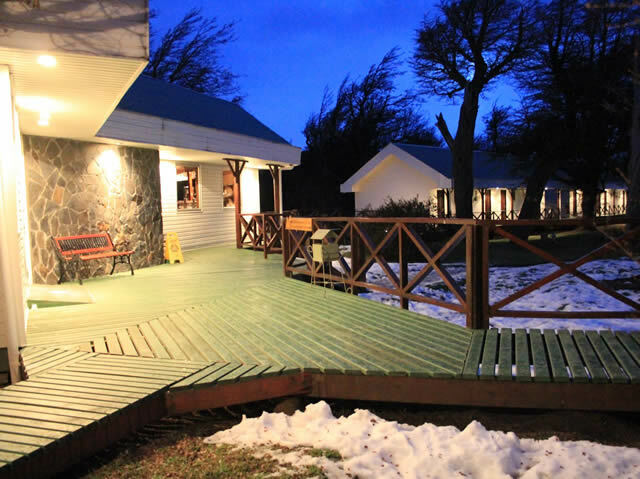 Right in the middle of the Torres del Paine National Park, the Hotel Lago Grey is a modern lodge in a beautiful location, set in a forested area on the shores of Lake Grey. The comfortable and pleasant rooms have classic interiors. 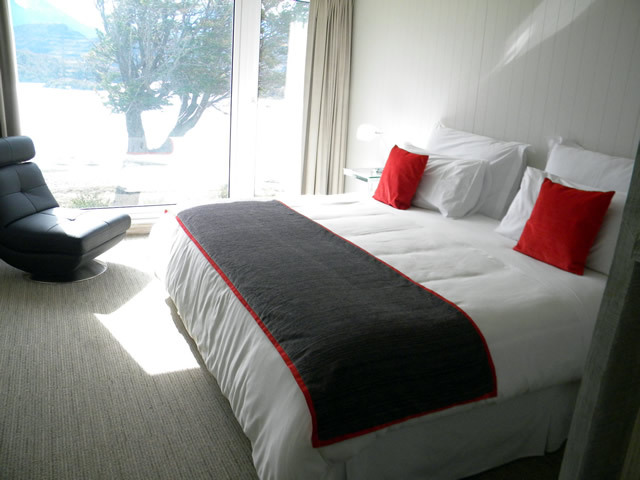 Connected to the other buildings by wood walkways, the restaurant and bar provide wonderful views onto Lake Grey through their large windows, as well as onto the Grey Glacier, which regularly decorates the lake with small icebergs. A highlight in the bar – in addition to the views – are the drinks prepared with glacial ice, thousands of years old. Several hiking routes begin at the Hostería Lago Grey, as does the boat tour to the glacier. Do you need any advice in putting together a trip to Chile?